BitTorrent brought us decentralized P2P file sharing. There are loads of peer to peer messaging platforms. BitCoin brought us P2P money transfers, replacing banks with decentralized ledgers verified by the consensus. Ethereum builds on top of this trust network to give us digitally enforceable agreements. This has enabled developers to build Decentralized Applications, or Dapps, that rely on Ethereum’s Smart Contracts as a means of decentralized logic and storage for their Apps. GreenThumb IO takes that a bit future to offer with permission based private Decentralized Artificial Intelligence Platform. Not DAIP, but maybe Smart Dapp? GreenThumb IO will add a layer of privacy and security required for IoT blockchain solutions. Our Crypto Smart Cameras are designed to support Smart Contract execution and TensorFlow model training and inference. Smart Contracts that take input from AI to digitize visual assets into collectable commodities. Cultivators already have options with companies like huxley.io and deepgreen.ai offering commercial camera installs tied directly to cloud based AI. All of these companies have to rely on 3rd party cameras and hardware with little to no access to the underlying Operating System. Vitalik Buterin has a great discussing the different concepts of decentralization, their nuances, and their use cases. GreenThumb IO is focused on providing cultivators and software developers a bridge into the real world. Crypto Smart Cameras will provide a camera platform focused on Computer Vision based Artificial Intelligence. GreenThumb IO will provide the right infrastructure for these AI companies to deploy their systems at scale without the overhead. 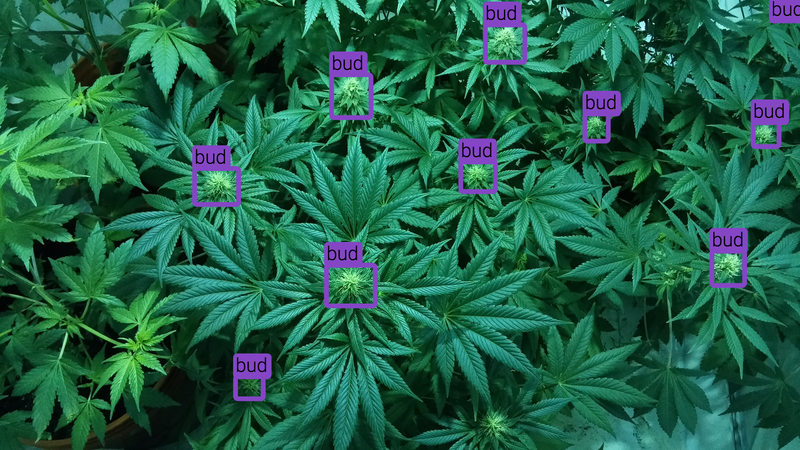 This allows companies to focus on their core AI product offering to the cultivators. We will provide our TensorFlow models and Smart contracts in an Open Source example Dapp. Farmers can chose to use our Open Source Leaf Area, Bud Area, and Count. Companies like Trellis would be able to use Motion Logs to automatically track and record fertilization or spraying events on the blockchain. This mean they can now build a seed-to-harvest focused offering of a Decentralized AI App and deploy as Compliant Smart Camera offering with ease. These Open Source projects will double as workable instructions for developers to use the Crypto Smart Cameras and for the farmers to try our AI features out of the box. Cultivators can easily install and uninstall services from different 3rd party AI providers, without hardware or configuration changes. I wrote about the impact private blockchain solutions will have on IoT last week. The article also describes the dichotomy in the race to monetize data. Giants on one end, the Crowd-demographic on the other. With all of the AI enhanced Smart Camera Dev Kits hitting the market, there is still a market gap when it comes to a commercially viable programmable Smart Camera. Crypto Smart Cameras will empower AI companies with IP66 waterproof rated WiFi AI enhanced Smart Cameras through our programmable blockchain. Since cultivator’s cameras contribute their computational power to solve and verify blocks of, cultivators will get rewarded with harvested tokens regardless of the AI they use. Cultivators that chose to use AI for the benefit of tracking their operations for posterity and performance, will have the added value of the data itself. GreenThumb will empower the growers to put the value of the cultivation data on the blockchain. The cryptographically verifiable metrics are converted to digitized tokens that represent each camera’s crop. Cultivator’s Crypto Smart Cameras harvest GTIO tokens for mining tokenized Computer Vision results from the AI Smart Contracts. They can retain their harvested tokens for interest or sell the GTIO tokens for cash. Crypto Smart Cameras offer a sense of Crop Insurance out of the box. What we’re talking about is a platform for cannabis companies to monetize their data. 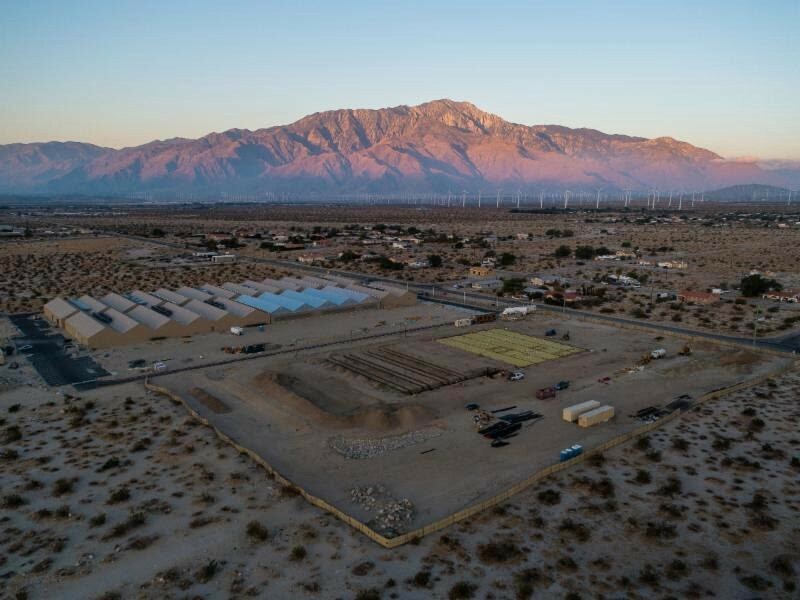 MedMen recently broke ground on their massive cannabis farm in California to supply their retail stores with their products. Wholesale business always comes down to a race to the bottom. To increase profits cultivators focus on maximize yields or marketing the product direct to retail themselves. Many businesses in the cannabis industry are vertically integrating from seed to shelf. Businesses extend their operations to convert crops into products. Creating product lines of vaporizer or an infused consumables that have more market potential. GreenThumb IO is a means of converting visually quantifiable attributes of crops into marketable digital assets. 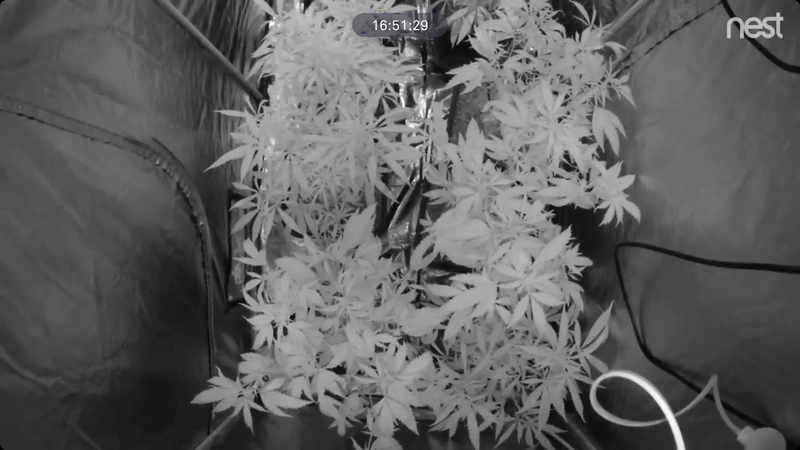 Crypto Cannabis Crops can be sold as collectables where each Crypto Crop has a value derived from their Crypto Smart Camera. Users from consumers to investors can purchase collectable Crypto Cannabis Crops tied to the outcome of a real-world Cannabis crop. 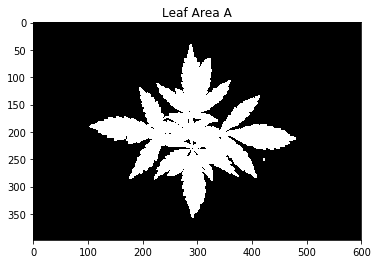 Every Crypto Cannabis Cultivar can be tokenized and a ledger of the harvest of every Black Jack or Blue Dream token will be created for posterity to preserve the growth information. These tokens hold unique value based on the growth data. Ownership of the collectable grants access to time lapse growth metrics. These digital commodities can be exchanged for GTIO token. GreenThumb IO is building a decentralized AI platform power by a privately owned network of cultivators and their Crypto Smart Cameras. Our mission is to provide secure, high performance devices for AI providers to put the value of their AI’s farm data in the farmer’s hands.